I guess this is not a surprise for anybody here. 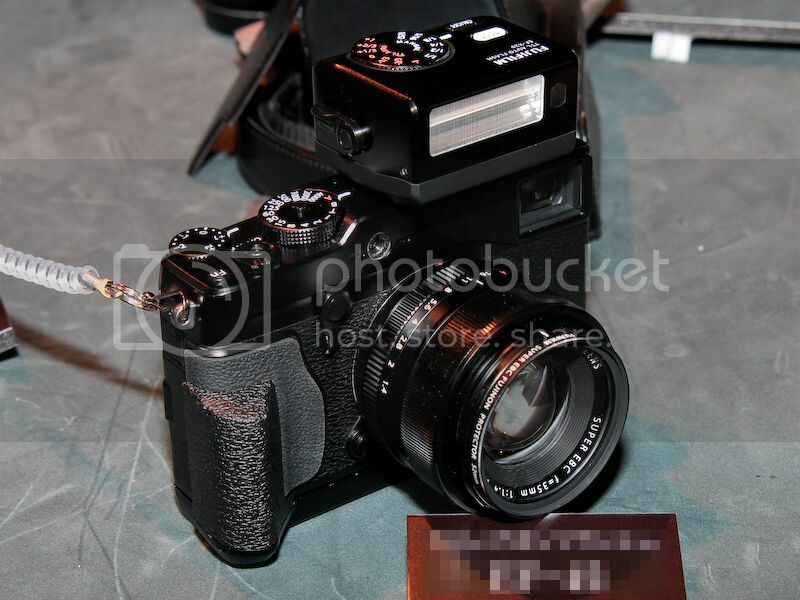 Let’s see how this camera wills ell in Europe and Asia once preorder options will be available there! 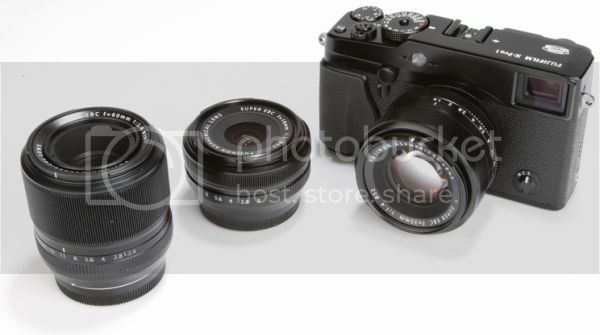 Fuji X PRo 1 is the most (pre)ordered mirrorless camera at Amazon! Amazon US (Click here), Adorama (Click here) and BHphoto (Click here). 18mm f/2.0 (Click here preorder on Amazon) UDPATE: Now also at Adorama (Click here) and BHphoto (Click here). 35mm f/1.4 lens (Click here preorder on Amazon) UDPATE: Now also at Adorama too (Click here) and BHphoto (Click here). 60mm f/2.4 macro (Click here preorder on Amazon) UDPATE: Now also at Adorama too (Click here) and BHphoto (Click here).